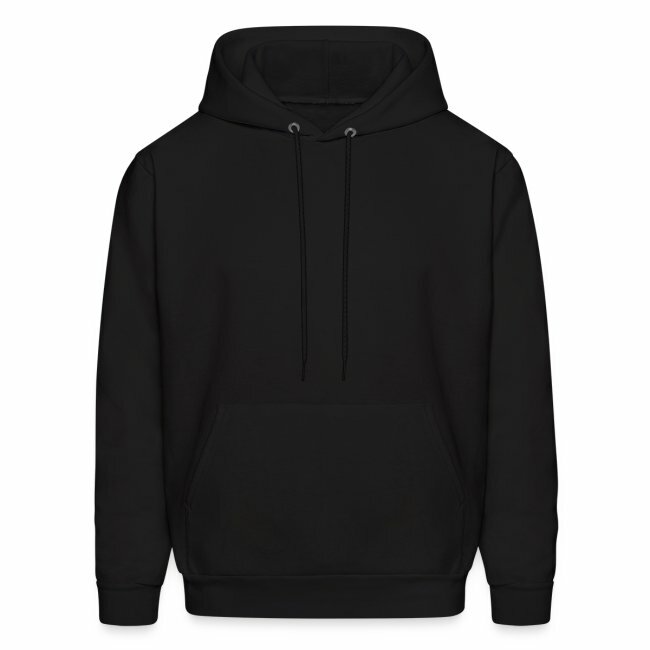 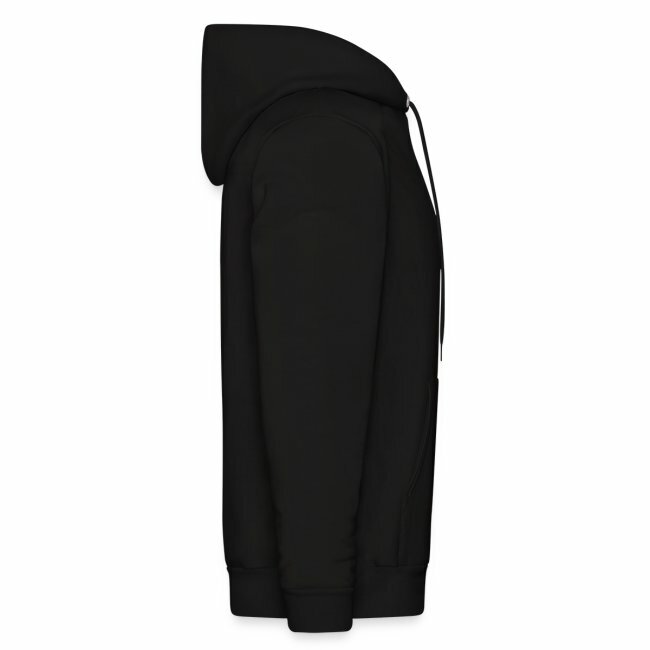 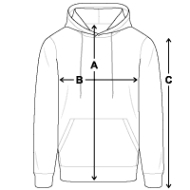 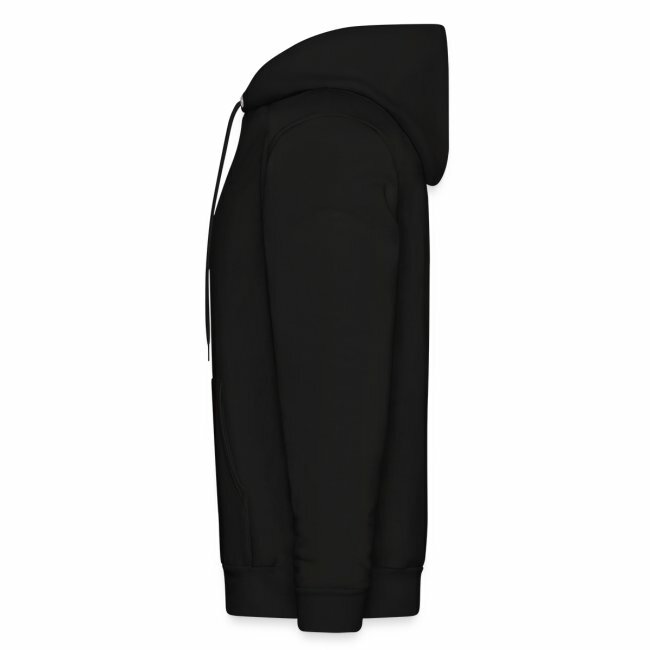 I love the hoodie, nice and comfy but I had expected it to be a trace ***! 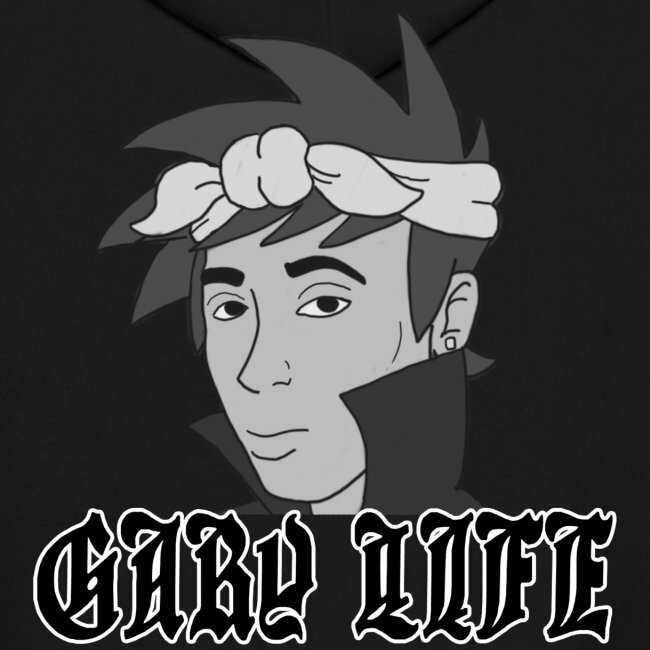 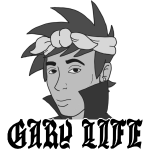 Gary isn't just a rival, he's a lifestyle. Let your homies know you're a real rival and the East side can smell you later.